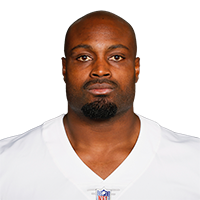 Olawale agreed Wednesday to a new contract with the Cowboys, Ian Rapoport of NFL Network reports. Analysis: Olawale was mostly used as a blocking back and special-teams contributor in 2018, with two receptions for 13 yards representing his only touches in 16 games. The 29-year-old should resume his role as the starting fullback for the Cowboys in 2019 but will likely handle only a limited snap count on offense in most contests. 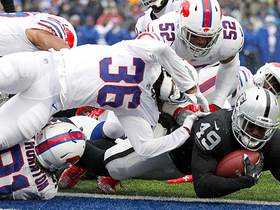 Olawale played seven offensive snaps during Saturday's playoff loss to the Rams. 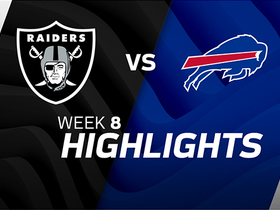 He finished up the regular season with two catches on four targets for 13 yards. Analysis: Olawale played 114 offensive snaps during the regular season but did not log a single rushing attempt. The veteran fullback did most of his damage as a blocker on passing downs, while also playing a limited role on special teams. The 29-year-old is set to enter free agency this offseason. 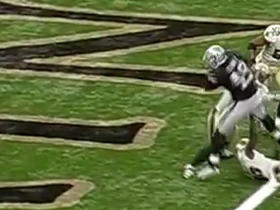 Oakland Raiders fullback Jamize Olawale surges ahead through defenders to convert the first down. 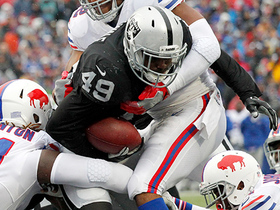 Oakland Raiders fullback Jamize Olawale powers through the line to score 1-yard touchdown. 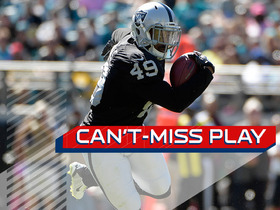 Oakland Raiders fullback Jamize Olawale finds the open field on a 75-yard TD from QB Derek Carr. 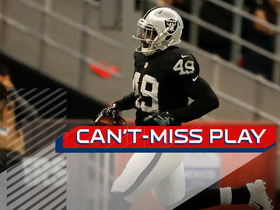 Oakland Raiders quarterback Derek Carr connects with fullback Jamize Olawale who is wide open and takes off for a 68-yard gain. 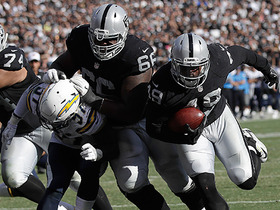 Oakland Raiders fullback Jamize Olawale rushes up the middle for the 1-yard TD. 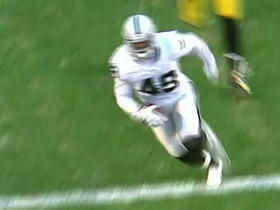 Oakland Raiders running back Jamize Olawale rushes for a 2-yard touchdown. 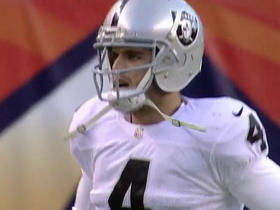 Oakland Raiders quarterback Derek Carr completes a 1-yard touchdown pass to fullback Jamize Olawale.